The Epitaph, it&apos;s the inscription on a tombstone. 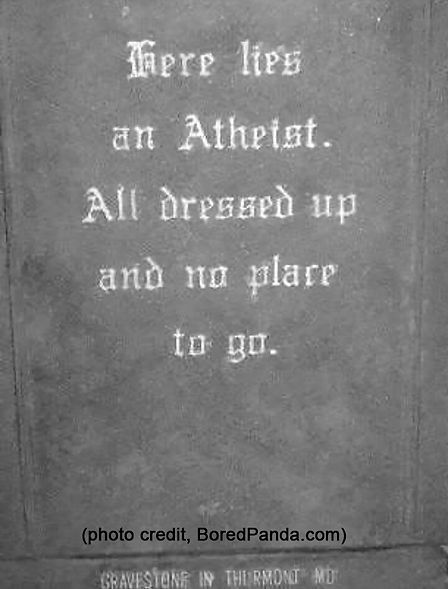 And on the heels of Halloween, it seems an appropriate holiday for Plan Your Epitaph Day. Afterall, do you want someone writing your final story / words? Epitaph&apos;s are supposed to be short and concise. Like W.C. Field&apos;s epitaph which reads, "Here lies W.C. Fields. I&apos;d rather be living in Philidelphia." 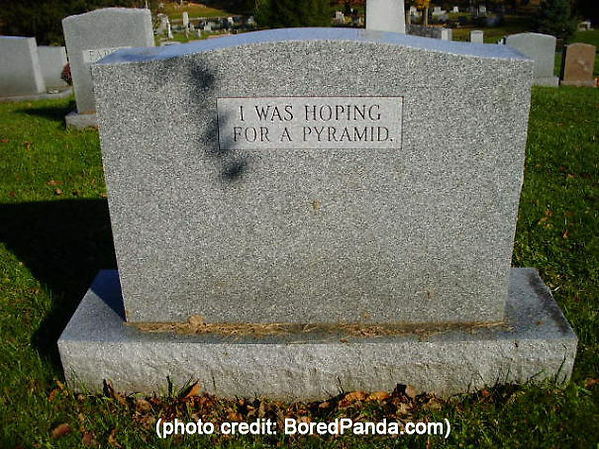 Let&apos;s take a look at some more creative epitaphs, even if you plan on being cremated or better yet, living forever. 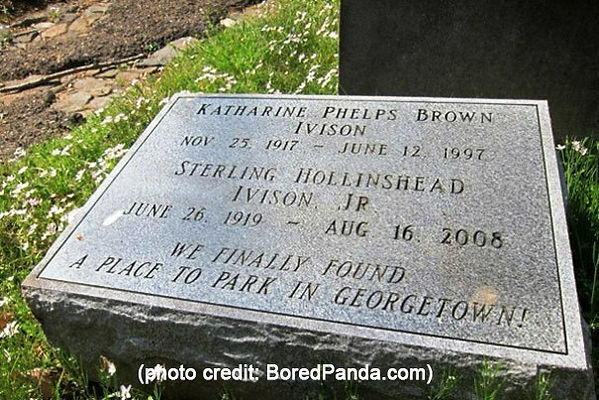 From BoredPanda.com we found some great epitaphs to share to give you a chuckle (or inspiration to write your own epitaph? ): Totally agree with this one! Afterall, who WOULDN&apos;T want a huge monument erected in their honor? Don&apos;t have to keep circling the block looking for a spot! This one is permanent and there&apos;s no meter! And finally, not the most comforting of sentiments. 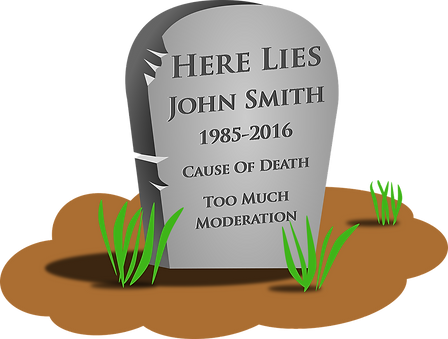 Now, if you are really looking tips on how to write an epitaph, the folks at Johns Hopkins University have an entire article dedicated to writing epitaphs, even providing a link to an epitaph contest! No joke! We&apos;re dead serious! Ha ha. (get it?) That&apos;s enough silliness for now. As always, thanks for reading and sharing!